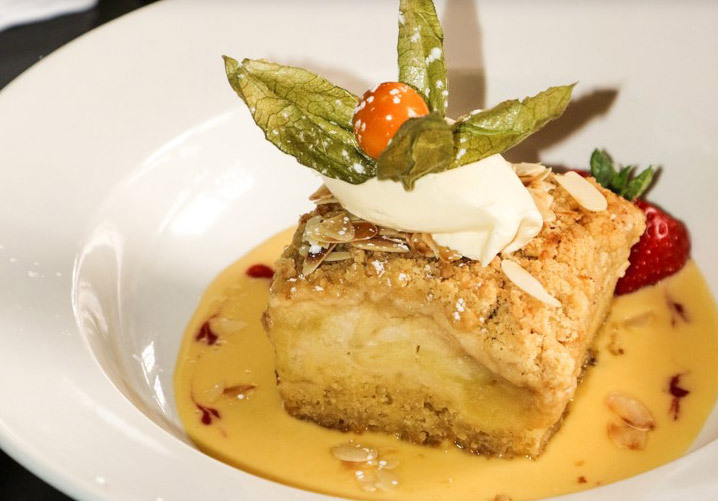 The Cherrytree Kitchen has a simple but effective ethos of locally sourced products, wholesome dishes and creative flare. The Kitchen team is led by Chef Kate O'Hora who has over 25 years experience in the restaurant trade, working in such establishments as La Stampa and the Unicorn before moving on to the Aqua Restaurant in Howth. All dishes are homemade in the premises. All our meat and fish are of Irish origin and locally sourced.